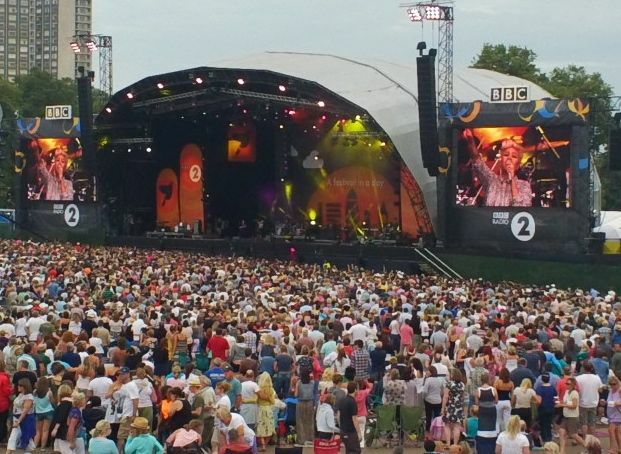 Our clients and guests certainly had lots of fun at this year’s Radio 2 In The Park Concert (9 September 2012), aptly described as ‘a pop festival in a day’. 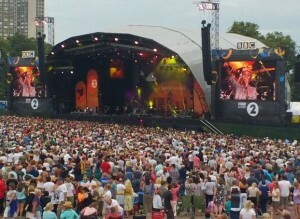 There was a strong line up of acts appealing to all tastes and ages. 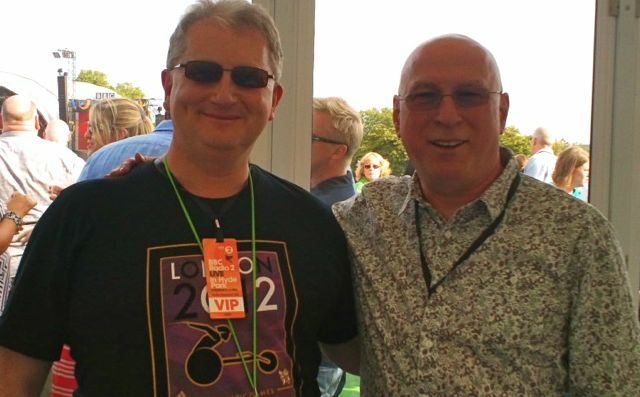 My personal favourites were Emile Sande, Paloma Faith, Rebecca Ferguson, The Average White Band and legendary rockers Status Quo. 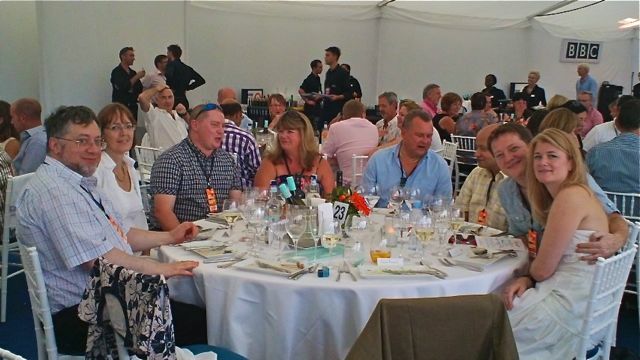 Of course, some of our guests (who shall remain nameless) were ‘wowed’ by Jessie J and the the headline act, Sir Tom Jones – it’s all a matter of personal taste! I seem to have an admirer...Moira Stewart! 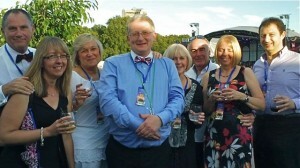 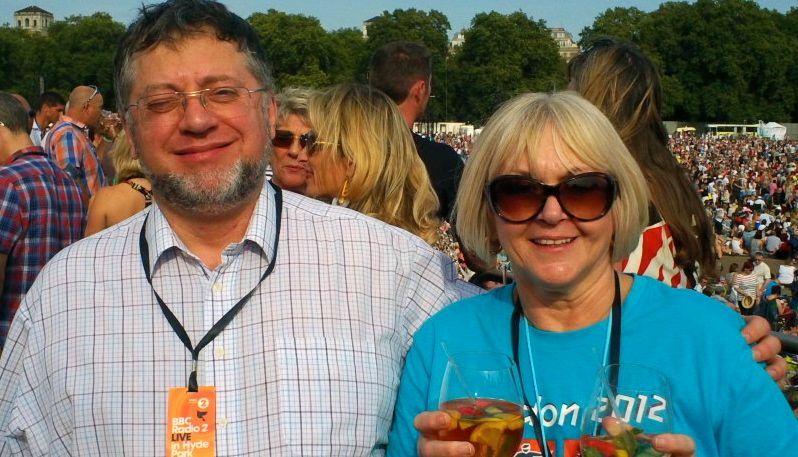 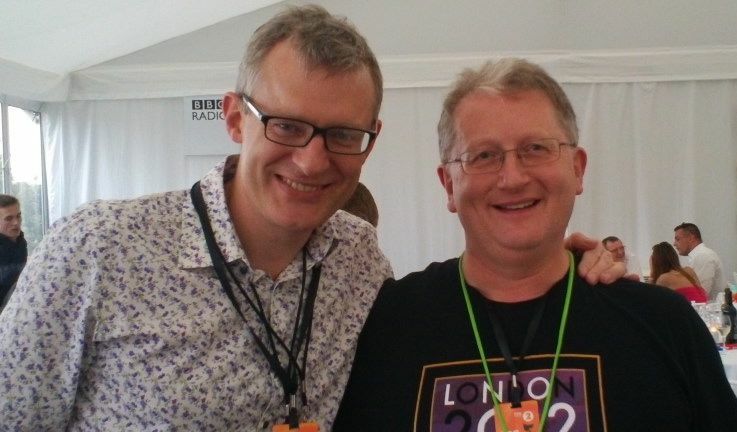 We all had a fantastic time at the BBC Proms in The Park with our guests. 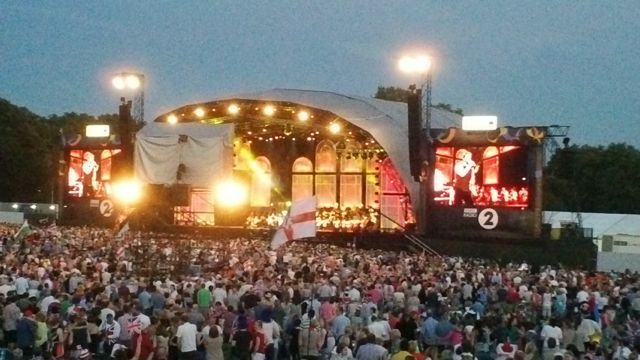 Viewing the concert from the luxury of the VIP tent balcony we witnessed the best of ‘britishness’ and wonderful music on glorious summer’s evening along with legendary host Sir Terry Wogan and a crowd of around 40,000. There were so many musical treats, which included the Abba Tribute group – Björn Again, Tenor Alfie Boe, vocal group Il Divo, as well as the harmonious London Gospel Commnity Choir. 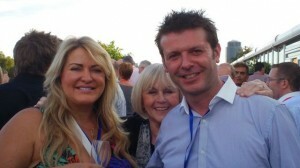 But he real star of the night was ‘Kylie Minougue’ who showed her graceful maturity and magical quality. 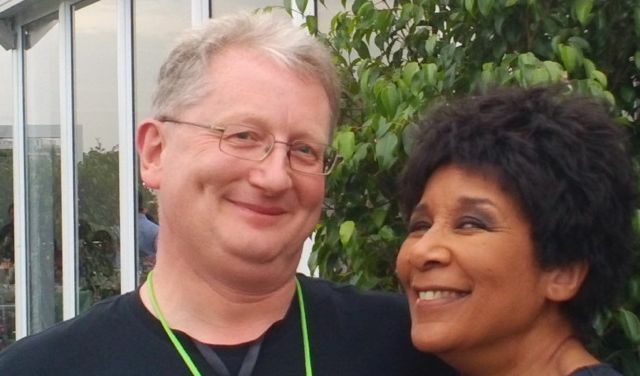 She re-worked many of her hits such as On A Night Like This and Can’t Get You Out Of My Head in a classical style with the help of BBC Concert Orchestra. 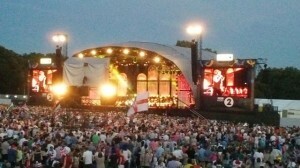 There was much flag waving and poweful patriotic singing in the final part of the event which joined the Royal Albert Hall on the big screens. The finale was a terrific explosion of fireworks.